Alessi (established in 1921) has been a leading creator of home accessories since the early years of the 20th century. Now nearing its centennial, Alessi is globally recognized for its ability to bring design, aesthetic, quality, and functional into mass production. By the 1950s, Carlo had become the manager of the company and, with the aid of his brother Ettore, worked to further broaden the company’s reach. 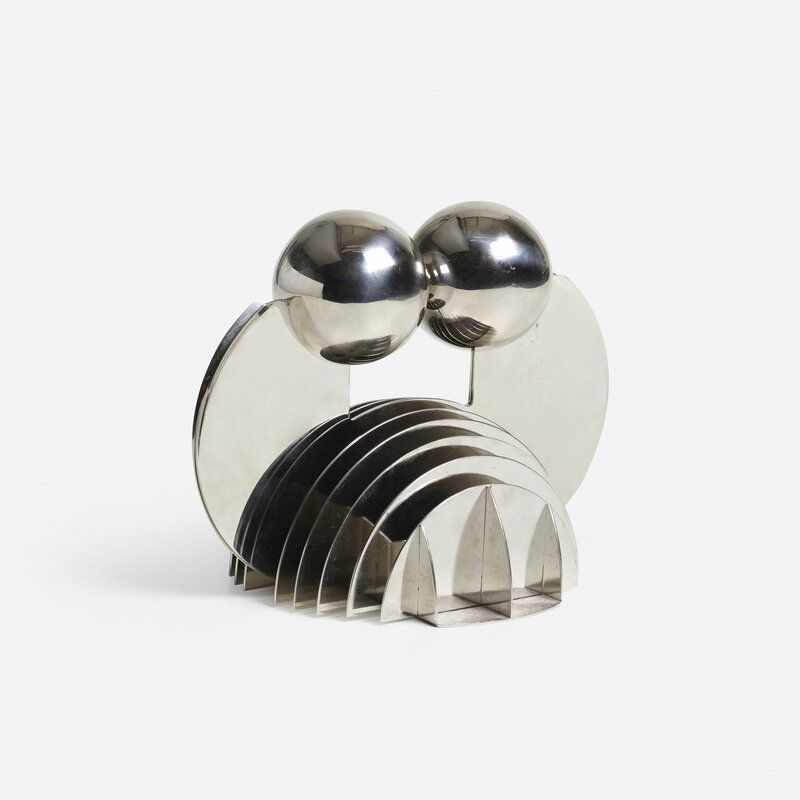 In addition to working as a supplier to larger commercial clients in the hotel and restaurant markets, and shifting to stainless steel (in place of the softer metals like nickel that they used before), the Alessi brothers also entered into an increasing number of collaborations with leading designers. Many of these partnerships yielded early successes. 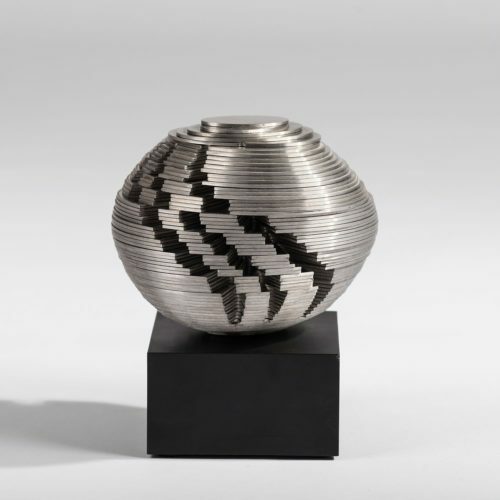 One such example is Luigi Massoni and Carlo Mazzeri’s Cocktail Shaker (1957), which was originally created for promotion at the 1957 Triennale di Milano. 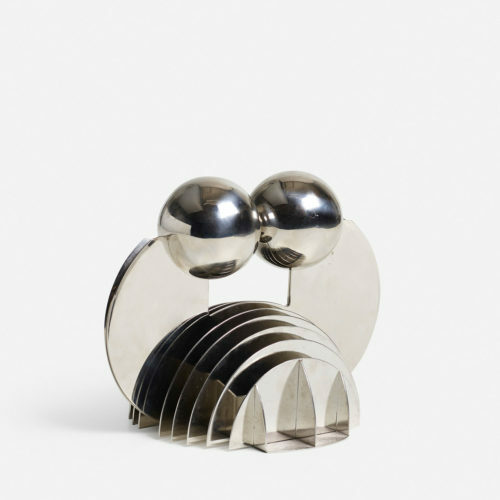 Despite the connotations of luxury that such modern forms relayed to the postwar Italian consumer, Alessi’s styling proved very popular and continued to be so during the following decades. The brilliance of these designs was in their simplicity and functionality. The clean lines allowed these otherwise mundane objects of daily use to transform themselves into mass production possibilities and a consumer’s dream as they also embraced the clean aesthetic of midcentury modern tastes. This credo carried Alessi into the 1970s, when Alberto Alessi, a member of the third generation of the Alessi family, assumed control of the company. 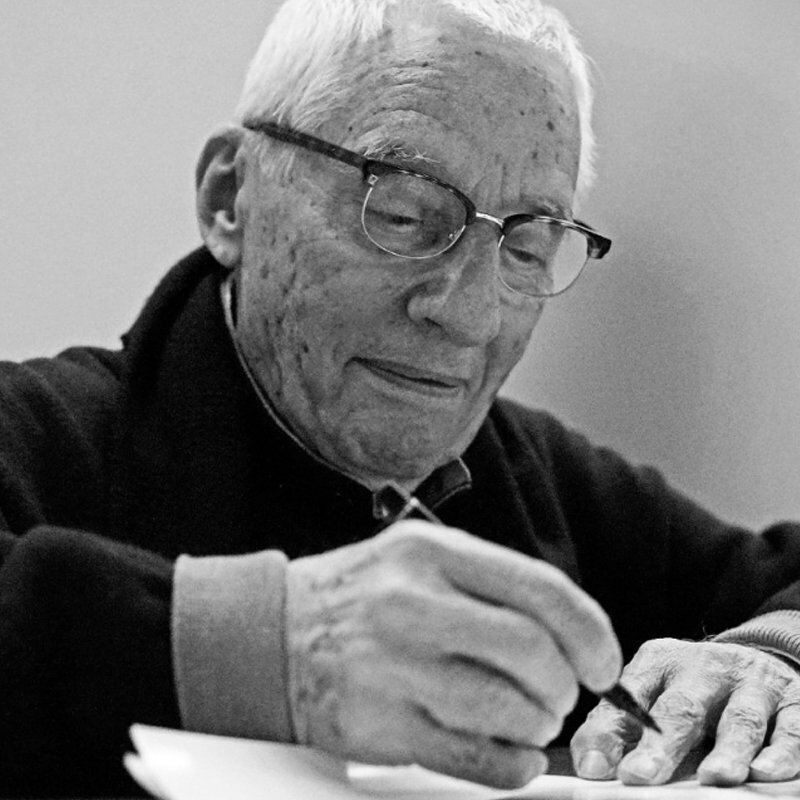 Alberto appreciated modern design, and he interpreted it as the need for Alessi products to be a source of imagination and a point of engagement for the user. To this end, Alberto pursued design partnerships with the top architects and designers of the time. Under Alberto Alessi’s leadership, Ettore Sottsass’s Espresso Maker (1979) became a highlight of the period, but many other design collaborations were forged with the likes of Alessandro Mendini, Enzo Mari, the Campana Brothers, the Bouroullec Brothers, Ron Arad, Richard Sapper, Zaha Hadid, and Piero Lissoni, among others. 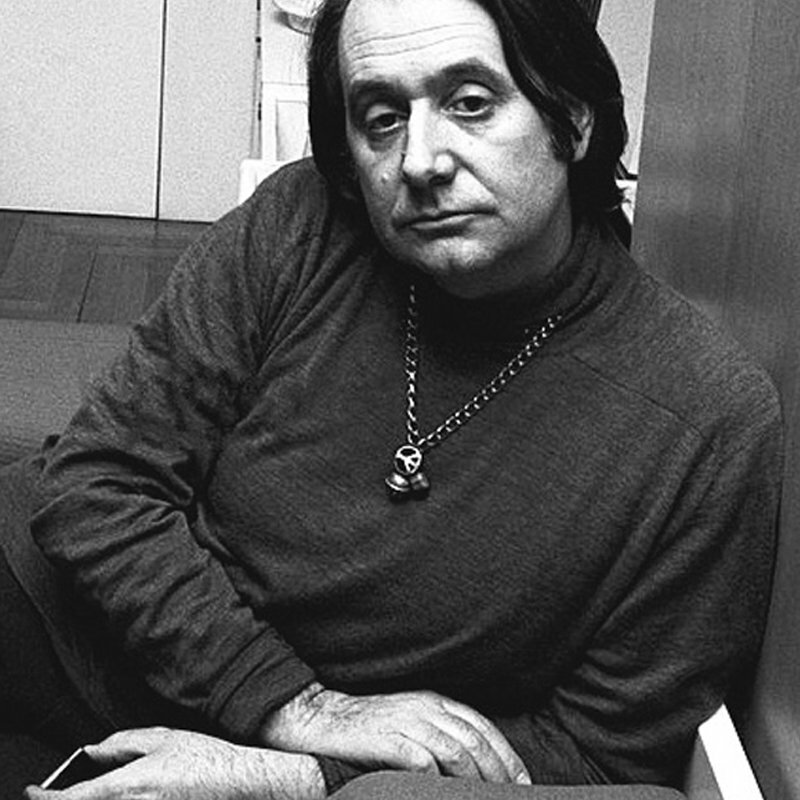 Another important design endeavor propelled by Alberto was the 1983 Tea and Coffee Piazza series, for which he invited leading architects, such as Stanley Tigerman, Aldo Rossi, and Hans Hollein, to create limited edition architectural miniature tea and coffee sets. 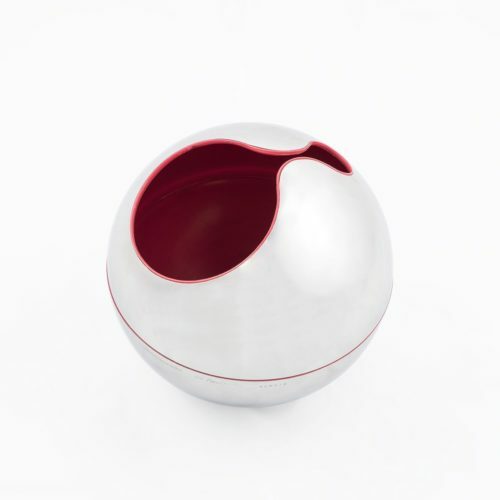 Today, Alessi continues to be a successful design and manufacturing company for home accessories, and many of its contributions to design are included in prominent international museum collections. For additional information on Alessi, please visit the History and Designers page at Alessi’s website.